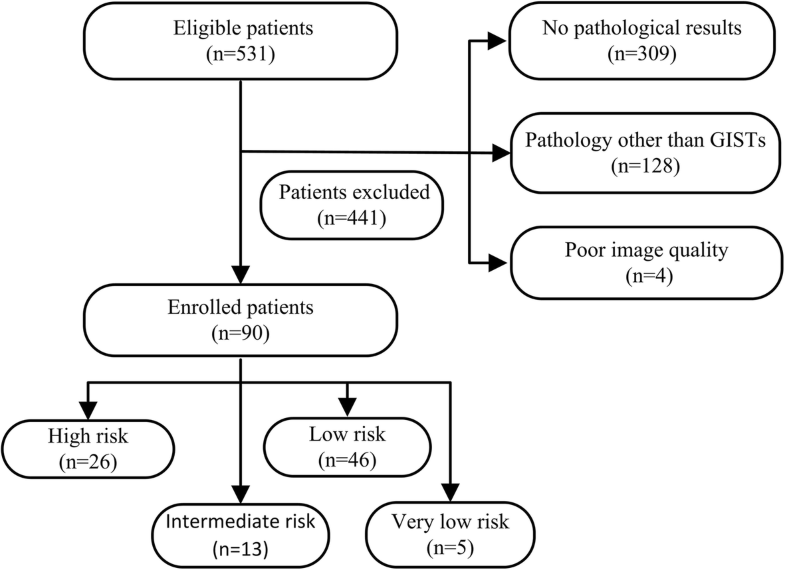 Better methods of tumor risk stratification in patients with small bowel-GISTs are still needed. 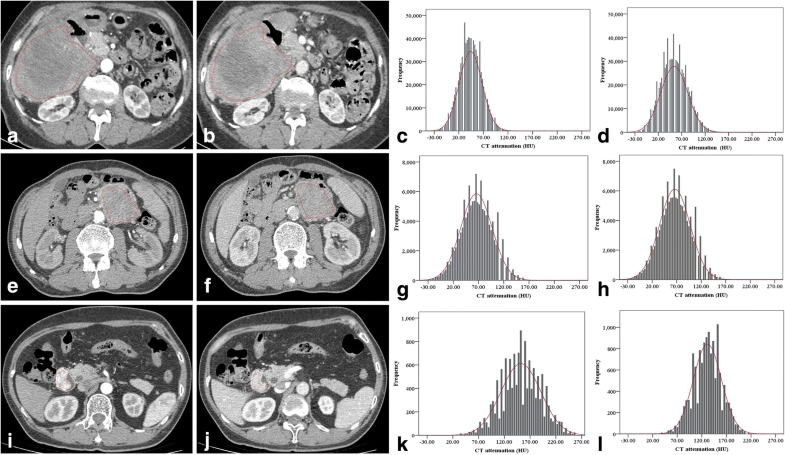 By evaluating the distribution of tissue gray-level on CT images, CT texture analysis (CTTA) performed on either the largest cross-section or whole tumour datasets can be used to assess tumor heterogeneity quantitatively [11, 12, 13, 14]. 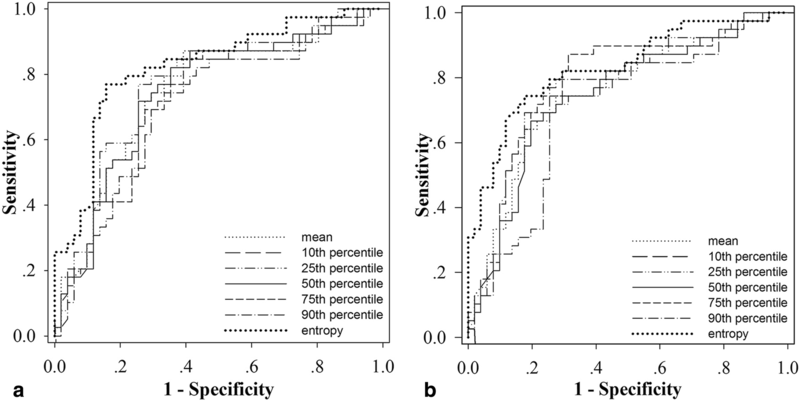 Compared with single-section analysis, CTTA performed on whole tumor datasets may be more representative and repeatable . 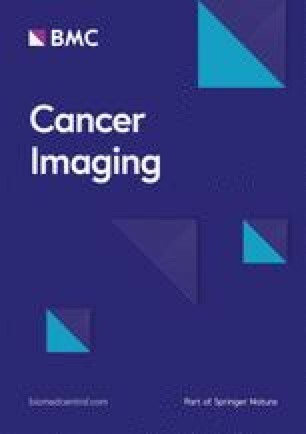 Recently volumetric CTTA has been applied to a variety of tumors, including lung carcinoma and colorectal cancer, demonstrating that texture features were highly associated with 5-year survival [16, 17].